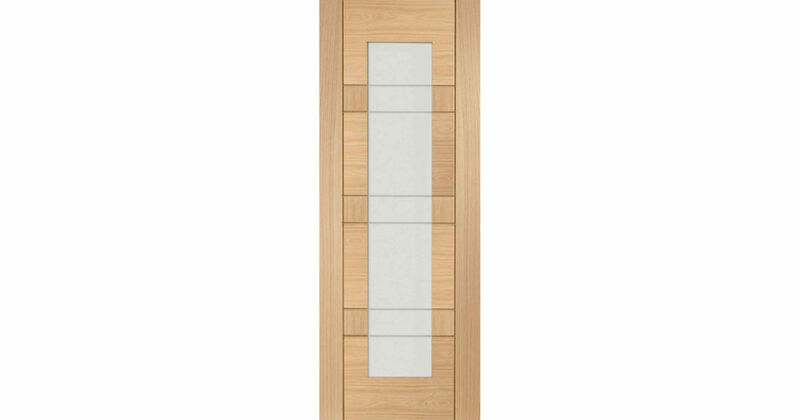 XL Joinery Doors on Special Offer until December 31st! XL Joinery Special Offer Doors are available to buy online from JAS Timber now, until December 31st! You can currently save over 20% on selected XL Joinery Doors by visiting our December Special Offers page. You can get your hands on these quality XL Joinery Special Offer Doors at their reduced prices until 31st December in our XL Joinery Winter Door Offer.